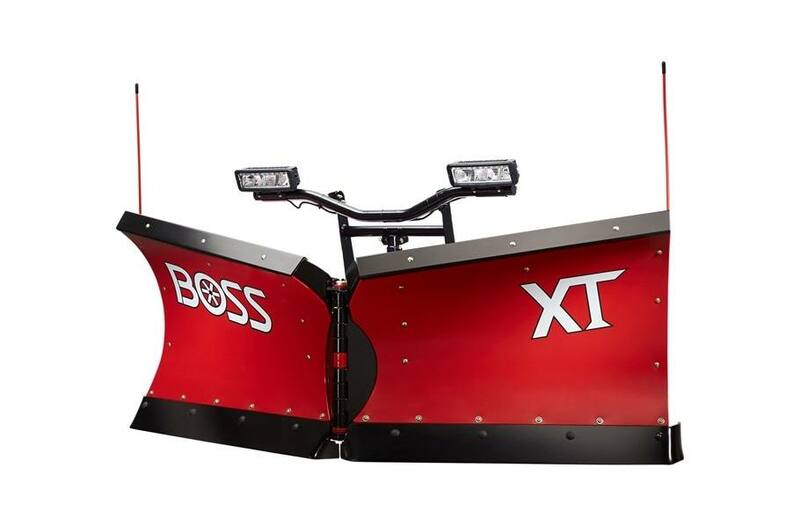 2019 BOSS 9'2" XT Poly for sale in Upper Marlboro, MD. Kohler Equipment is an independently owned company and is not affiliated with Kohler Co. of Kohler Wisconsin. 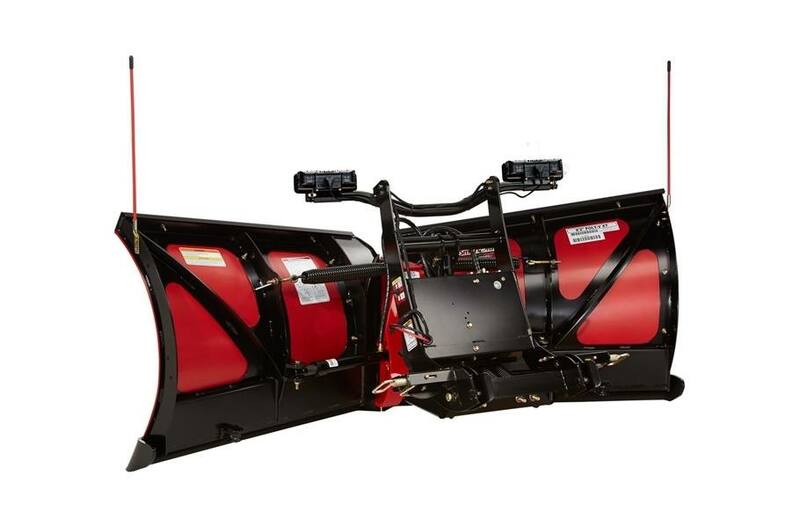 XT Cutting Edge: built using Hardox wear plate to provide extended wear resistance and comes with built-in curb guards and patented snow catcher. 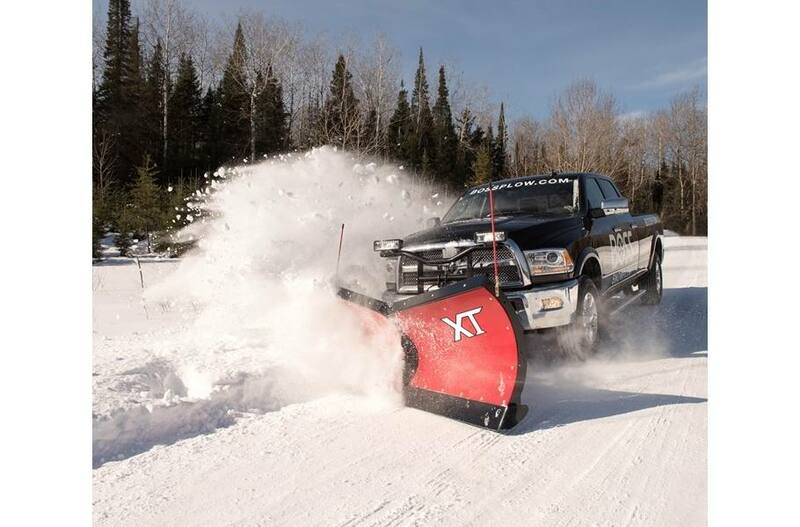 XT Full Moldboard Trip: The entire blade trips forward when obstacles are encountered to protect the truck and plow from damage. XT Reinforced Moldboard: Diagonal cross-bracing and formed bottom channel increase blade rigidity.